to the global beverage alcohol industry. Zepponi & Company is a merger and acquisition advisory firm that provides corporate finance and transaction advisory services to the global beverage alcohol industry. From sourcing and securing growth capital to advising on partial and full liquidity events, Zepponi & Company designs and executes effective transaction processes that result in exceptional outcomes for business owners. The firm serves a wide range of clients from family-owned businesses to global, publicly-traded beverage companies. I worked with the Zepponi team in 2018 in efforts to find an appropriate buyer for my Beso Del Sol Sangria brand. The Zepponi team did an excellent job of securing a core group of potential acquirers from their vast industry relationships. They managed an efficient process and ultimately helped secure the best candidate and maximized the value of our sale transaction for my shareholders. Zepponi kept us current on any new developments, with bi-weekly calls, and ultimately helped us close within 90 days of beginning the process. I would highly recommend Zepponi & Company for any wine and spirits M&A needs. I worked with Zepponi & Company in 2017 to find a buyer for our Geyserville winery facility, as it was no longer core to our operation. The Zepponi team did an excellent job of helping us prepare the winery for sale and kept our team continually informed during every stage of the process. Their strong industry relationships and keen understanding of the buyer pool allowed them to locate the ideal acquirer and negotiate a successful sale of our property. I thoroughly enjoyed working with Zepponi & Company and would highly recommend them. Zepponi & Company represented Patz & Hall in our sale to Ste. Michelle Wine Estates in 2016. It was a pleasure to work with their team of professionals who provided the insights and support we needed to complete the transaction in a very timely manner. I was impressed with how they prepared us for the process and appreciated the continued guidance throughout. The most important thing is having someone represent your best interests, and they did an outstanding job at that. The added bonus is that I like everyone on their team. They are good people. I highly recommend them. I have enjoyed working together with Zepponi and Company for many years. They provided guidance and feedback as I grew the business and helped me properly position the company for a sale. They were able to locate the ideal buyer, and I couldn’t be more satisfied with the result. Both personally and professionally, they are in a class of their own. Simply stated, I wouldn’t do a transaction without them. We entered into a partnership/service agreement with Zepponi & Company on or around the end of 2011. Our business efforts together were excellent. They were knowledgeable, diligent, and most importantly great to work with. Should future needs arise for services that Zepponi & Company can provide we most definitely would seek their help. Mario Zepponi has extensive experience performing valuations and negotiating and structuring purchase, sale and lease transactions. Mario has served as a transaction advisor to several companies, including beverage alcohol brands, winery estates and parties seeking to create strategic alliances. Prior to forming Zepponi & Company, Mario practiced law as a corporate, real estate and food and beverage attorney. He has extensive expertise in advising on asset, stock purchase and joint venture transactions, buy-sell agreements, leases, sourcing and processing agreements, sales and marketing agreements and succession planning issues. Mario received his undergraduate degree from the University of California at Berkeley, and his law and MBA degrees from the University of Notre Dame in South Bend, Indiana. He has served on several business and community non-profit advisory boards. Matt Franklin has nearly twenty years of corporate finance advisory experience, including mergers and acquisitions, equity and debt financing, valuations and technical accounting. Matt has been an advisor on numerous beverage alcohol industry transactions and has completed more than 100 business valuations and valuation-related consulting projects. Matt was previously a managing director at a boutique investment banking firm in San Francisco where he provided sell-side and buy-side transaction advisory services to food and beverage companies. Matt also worked for KPMG’s Investment Management Services Group where he provided assurance and advisory services to investment banks, private equity firms, mutual funds, hedge funds and broker/dealers. Matt’s professional credentials include certified public accountant (CPA) and chartered financial analyst (CFA) charter-holder. Matt also holds the following securities registrations as a representative of StillPoint Capital: Series 7 (General Securities Representative), Series 79 (Investment Banking Representative), and Series 63 (State Securities Representative). Joe Ciatti has more than forty years of wine industry experience, a deep network of industry influencers, and a long track-record of high profile vineyard and winery transactions in California, Oregon, and Washington. At Zepponi & Company, Joe’s long term relationships and proven track record of successes have proven to be an asset during negotiations. His understanding of the wine industry aids in creating mutually beneficial opportunities for both buyers and sellers. Joe’s grandfather, Giuseppe Bagnani, owned Sonoma County’s Geyser Peak Winery in Alexander Valley for several decades after Prohibition ended. 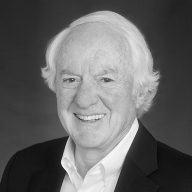 Joe’s early accomplishments included establishing Joseph W. Ciatti Company and growing it into the world’s largest brokerage of grapes and bulk wines, with offices around the world. In 2005, he became Chairman and CEO of Vintage Wine Trust, a real estate investment trust that was devoted to vineyard and winery properties. Joe received his undergraduate degree from the University of Oregon. George Coope, Senior Director of Strategy & Analysis, has more than twenty-five years of investment banking and advisory experience in the wine, beer and distilled spirits industries. 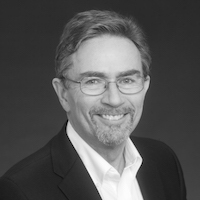 Prior to joining Zepponi & Company, George held senior roles at several boutique investment banks in San Francisco and was a founding member of the consumer practice group at Hambrecht & Quist LLC. George also worked in R&D and operations at Miller Brewing Company. George is a former director of Patz & Hall Wine Company and The Coppola Companies. George graduated with a BA from Stanford University, an MS in food science with a specialization in viticulture and enology from UC Davis and an MBA from Harvard Business School. Prior to attending UC Davis, he worked as an apprentice to the general manager and winemaker at Domaine Comte Georges de Vogüé in Chambolle-Musigny, France. George holds the Series 7 (General Securities Representative), 24 (General Securities Principal) and 63 (State Securities Representative) securities registrations as a registered representative of StillPoint Capital. George also holds a certified valuation analyst (CVA) designation from the National Association of Certified Valuators and Analysts. 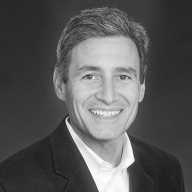 David Von Stroh is a Senior Vice President with Zepponi & Company and has more than 18 years of investment banking and corporate advisory experience that includes mergers, acquisitions, joint ventures, and equity and debt financings. Prior to joining Zepponi & Company, David served as a Vice President with MC Advisors, where he provided sell-side and buy-side investment banking representation to middle market companies specializing in the food, beverage and technology industries. Preceding his employment with MC Advisors, David served as an investment banker at Wood Warren & Co., a San Francisco Bay Area middle market investment bank. While at Wood Warren & Co., he completed numerous transactions in the beverage, consumer products, manufacturing, business services and technology industries. David began his investment banking career on Wall Street in New York City where he worked for Chase and then JP Morgan. While on Wall Street, David worked on and completed numerous transactions for multinational corporations. David earned his undergraduate degree in Business Administration from the Daniels College of Business at the University of Denver majoring in Finance and Marketing. David holds a Series 7 (General Securities Representative), Series 79 (Investment Banking Representative), and Series 63 (State Securities Representative) securities registration as a representative of StillPoint Capital. 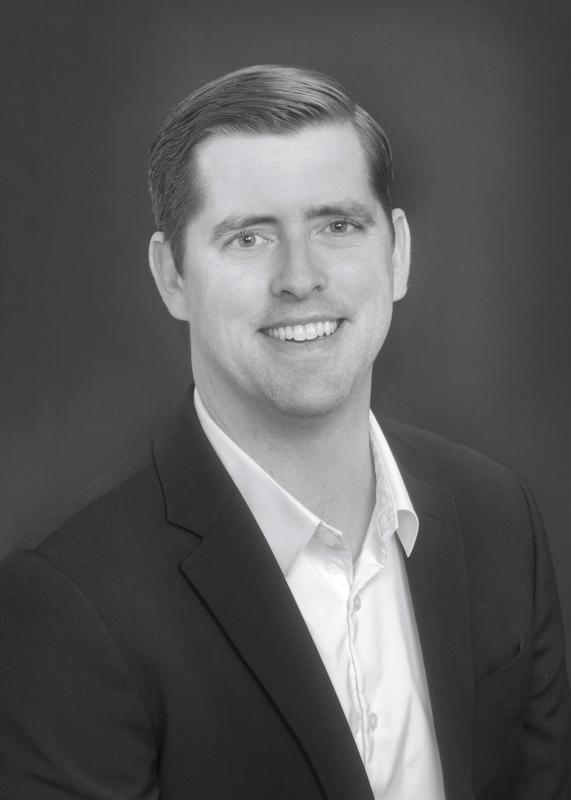 Kevin O’Brien is a Senior Vice President with Zepponi & Company and has over fifteen years of experience advising businesses in the beverage, consumer packaged goods and manufacturing sectors. His beverage experience has been focused in the wine, beer and distilled spirits industries. At Zepponi & Company, Kevin is responsible for project management and market analysis in the firm’s core wine business, as well as its broader activities in the beverage alcohol industry. 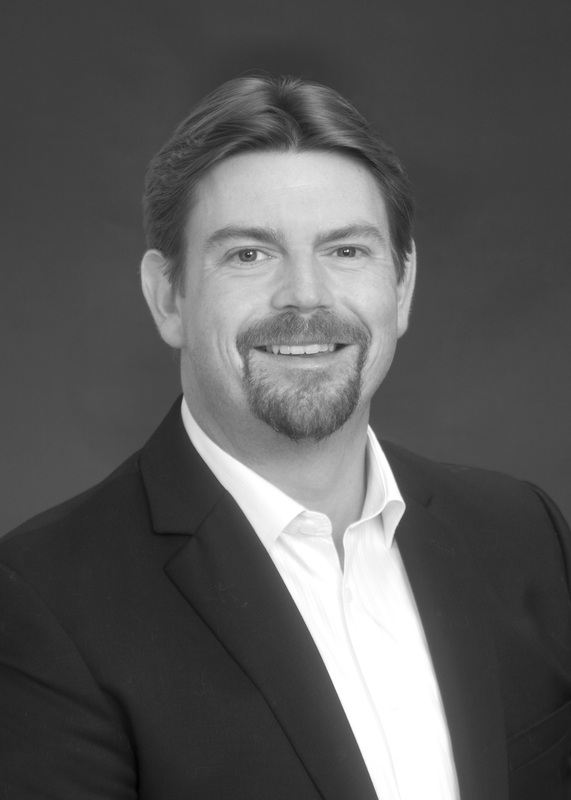 Prior to joining Zepponi & Company, Kevin was the Director of Business Advisory at Irvine & Company, a leading beverage alcohol accounting and consulting firm in the Pacific Northwest. Kevin worked with numerous winery, brewery and distillery clients on corporate advisory matters, including financial modeling, strategic planning, and mergers and acquisitions. Prior to his work in the Pacific Northwest, he was an investment analyst for a San Francisco-based consumer product focused private equity firm where he completed debt, equity and acquisition transactions in the food and beverage industries. Kevin began his career with PricewaterhouseCoopers working within the firm’s private company group providing assurance services to various wine, manufacturing and retail clients. Kevin has presented on various accounting and finance related topics for the Oregon Wine Symposium, American Distilling Institute Conference, CiderCon and the Craft Brewers Conference. Additionally, he is a frequent contributor to several beverage alcohol publications. Kevin earned his bachelor’s degree in Accounting from the University of Portland and holds a certified public accountant (CPA) license. Cody Jennings is a Senior Vice President with Zepponi & Company and has been with the firm since 2009. Prior to joining Zepponi & Company, Cody was a senior financial analyst at Jackson Family Wines, where he managed all farming-related finance and accounting matters for the company’s portfolio of wineries. Cody plays an active role in the firm’s transaction review and assessment processes, performing business valuations and working directly with clients to develop strategic marketing materials. He was actively involved in the closing of several transactions, including Chalk Hill Estate Winery, Four Vines and Langtry Estate. Cody received a bachelor’s degree in Finance from Sonoma State University. Andrew Milanez is a Vice President with Zepponi & Company. Prior to joining Zepponi & Company, Andrew worked for several leading investment firms in New York. After beginning his career in the high yield credit division of Lehman Brothers, he spent more than eight years as an analyst at Davidson Kempner Capital Management, a multi-strategy hedge fund. In that position, Andrew played a key role in underwriting and overseeing investments across a broad range of industries, developing a deep understanding of corporate valuation and transaction structuring. At Zepponi & Company, Andrew plays an active role in the firm’s core wine and spirit’s practice, focusing on valuation and market analysis to drive successful transaction outcomes for clients. 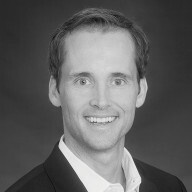 Andrew holds a bachelor’s degree in Economics from the University of Pennsylvania’s Wharton School, with concentrations in Finance and Accounting. Angela Sjoblom is an Associate and the Director of Marketing for Zepponi & Company. She has worked with Zepponi & Company since its inception in 2009. Angela’s primary job responsibilities focus on marketing the Zepponi & Company brand, as well as acquisition opportunities, establishing and coordinating client relations, and reviewing and facilitating the exchange of due diligence materials. Angela was active in the closings of Chalk Hill Estate Winery, Moon Mountain Vineyard, Michel-Schlumberger, and Langtry Estate, in addition to several other transactions. Her personal communication skills and passion for the craft beverage industry have proven to be invaluable assets to the company. Angela graduated from Grand Canyon University in Phoenix, Arizona, where she received her Bachelor of Science in Psychology. Angela is a licensed real estate salesperson. 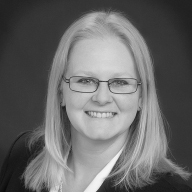 Jessica Bird is a Senior Associate with Zepponi & Company, and has been working with the firm since it began. Her primary responsibilities include assisting in the creation of client marketing materials, reviewing and facilitating the exchange of due diligence materials, managing closing and escrow activities, and interfacing with clients, buyers and their consultants, as well as preparing and managing transaction data rooms. Jessica is a licensed real estate salesperson. Jessica has assisted in the closing of several transactions, including White Cottage Ranch, Chalk Hill Estate Winery, and Kenwood Vineyards, as well as several other wineries and vineyards across California, Oregon and Washington. Prior to Zepponi & Company, Jessica was employed in the legal field, working on matters ranging from family law to corporate and class action litigation. She also has a background in graphic design and restaurant management. Lisa Manning joined Zepponi & Company as an Associate in September, 2016. Lisa’s primary responsibilities include providing client support, coordinating client communications, and managing document workflow throughout the transaction process. Lisa is also responsible for administering the firm’s proprietary information systems. 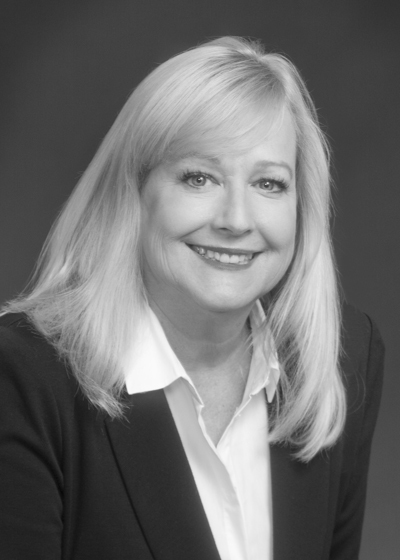 Prior to joining Zepponi & Company, Lisa served as a Litigation and Transaction Paralegal for 30 years working with several notable law firms, including Napa Valley‑based wine industry law firm Dickenson Peatman & Fogerty. During her tenure as a paralegal, Lisa specialized in wine, business and real estate litigation and transaction matters. Laurie Morilla is an Associate with Zepponi & Company, and has been working with the firm since January, 2017. Her primary responsibilities include providing client support, assisting in the creation of client marketing materials, as well as assisting in and managing document workflow throughout the transaction process. Laurie has over 20 years in office management and operations experience, including operations in the wine industry with oversight in winery production, administrative management, financial analysis, procurement/supply chain and vendor relations. Laurie graduated from the University of Phoenix where she received her Bachelor of Science in Business Management Information Systems with a minor in Marketing. Cindy Larson is the Operations Manager for Zepponi & Company. She is responsible for the administrative and general operations of the firm, which includes oversight of finance, accounting and human resource matters. Cindy has more than twenty years of experience in finance and wine industry accounting and operations. She has 10 years of experience in real estate finance prior to moving to the wine industry as an accounting manager. Cindy graduated from Sacramento State University where she received her Bachelor of Science degree in Business Finance.